Alison Brooks Architects have been awarded a Regional, National and RIBA East Building of the Year Award for their radical new housing scheme at Newhall. We are pleased to announce that the scheme will now be included on the mid-list for the RIBA Stirling Prize. 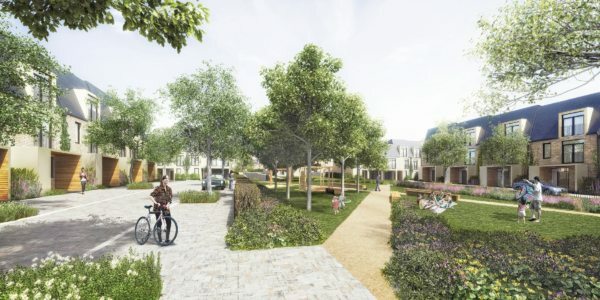 In a major success for new housing in London, a regeneration masterplan for the Dollis Valley Estate Regeneration has achieved unanimous planning consent from London Borough of Barnet. The 631 dwelling masterplan was led by Alison Brooks Architects for client Countryside Properties in partnership with L&Q, with landscape design by HTA. As part of a hybrid application, detailed consent was also granted for the 108 homes by both architects forming the project’s first phase. The regeneration scheme will be built in five phases over seven years, with work starting on site in autumn 2013. 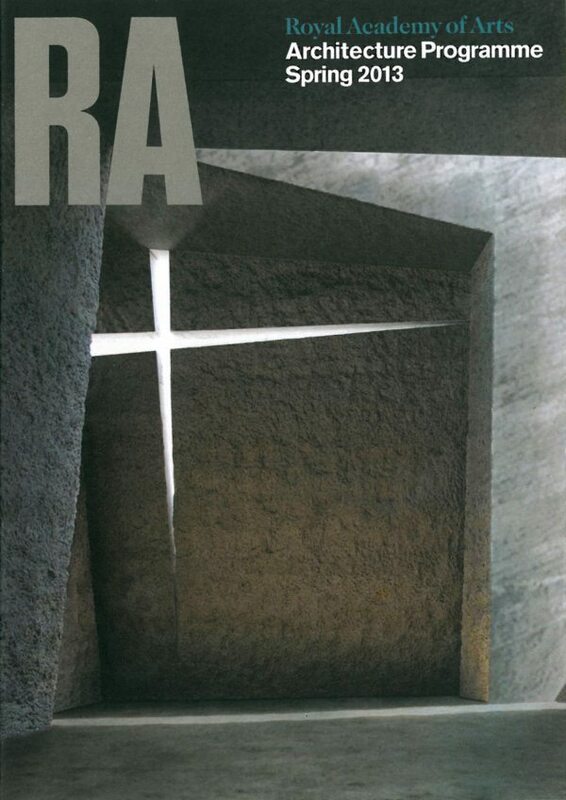 This Issue sees the conclusion of The Big Rethink, the AR’s campaign to articulate a new vision of the potential of architecture and how it can re-engage more resonantly with wider social and human concerns. 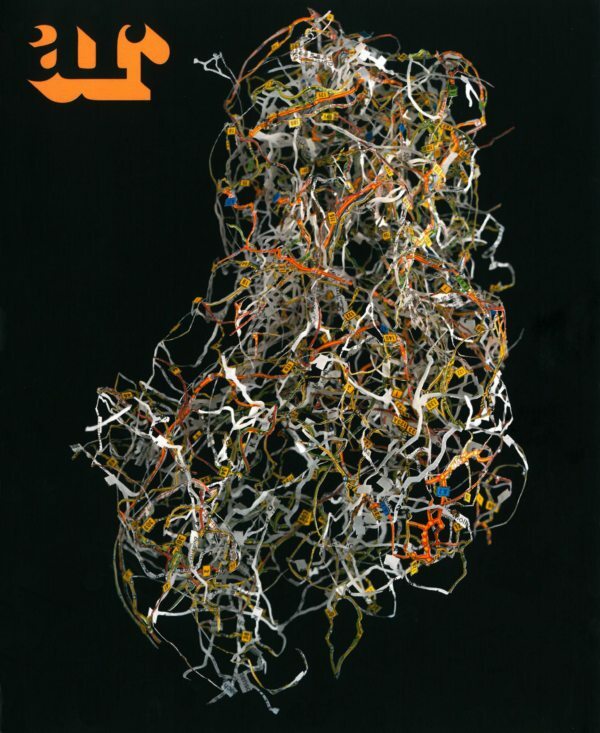 Underscoring the series has been the question ‘How do we want to live?’, and in this final chapter Peter Buchanan addresses this more explicitly in his proposal for a prototypical neighbourhood that encompasses and elaborates on many of the ideas discussed in the series. Alison Brooks Architects is pleased to announce that planning consent has been granted for their mixed-use residential scheme in Bath on the banks of the River Avon for client Crest Nicholson Regeneration. The Site forms a prominent part of one of the largest brownfield regeneration projects in the south-west, the first phase of which is nearing completion. ABA’s scheme consists of three stone-clad terraces, each a variation on the Bath Crescent typology, comprising fourteen large family houses, six mews houses, six apartments, and a cafe. The three curved terraces define a shared public courtyard and a mews street, with the landscaping designed by Grant Associates. The site has a prominent elevated position above the floodplain landscaping of the riverfront walk, between the historic city and the new Bath Riverside masterplan. This unique topography led to a scheme conceived as a series of coherent, sculptural stone forms on a riverside ‘plinth’. The proposals reference a Bath crescent characteristic of formal frontages overlooking the square, and more informal rear elevations that open toward the city. Culture Minister Ed Vaizey said Farrells findings would provide a snapshot of the industry and act as a rallying point for the profession. It will be delivered to a young energetic minister who will take it to all for corners of Whitehall and ensure the right elements of it are implimented, said Vaizey. 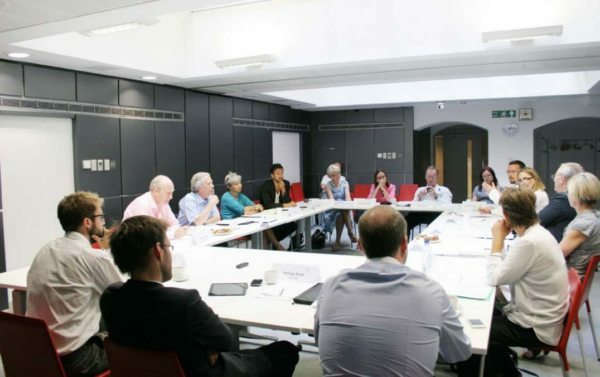 The advisory panel also includes Thomas Heathwick, Alain de Botton, Hank Dittmar, Jim Eyre, Nigel Hugill, Lucy Musgrave, Robert Powell, Sunand Prasad, Victoria Thornton and Peter Bishop. 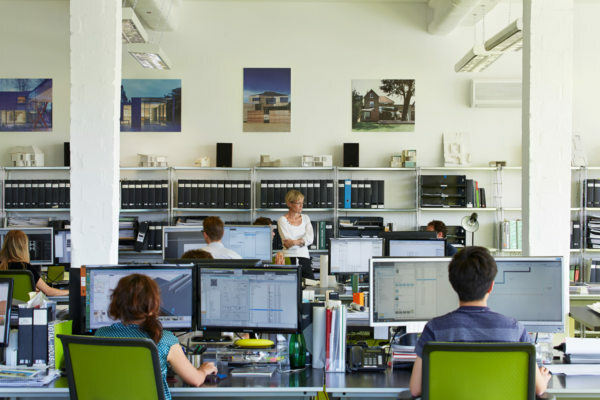 Alison Brooks Architects have completed the expansion and renovation of their existing office at Highgate Studios. The move sees the practice doubling the size. 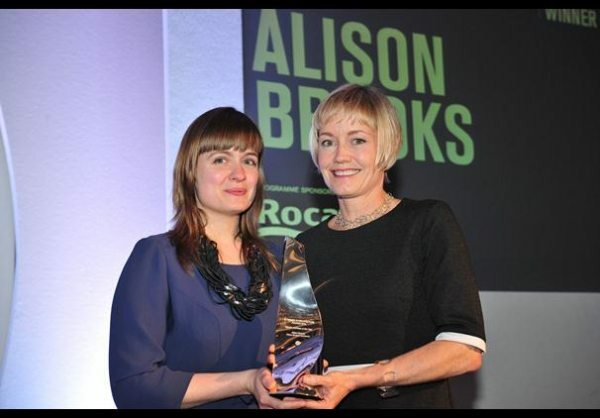 Alison Brooks Architects is the recipient of the Building Design 2012 Architect of the Year Award and the Schueco Gold Award. The Gold Award is presented annually to the practice that the Judges deem to have made the most significant contribution to British architecture of the past year. 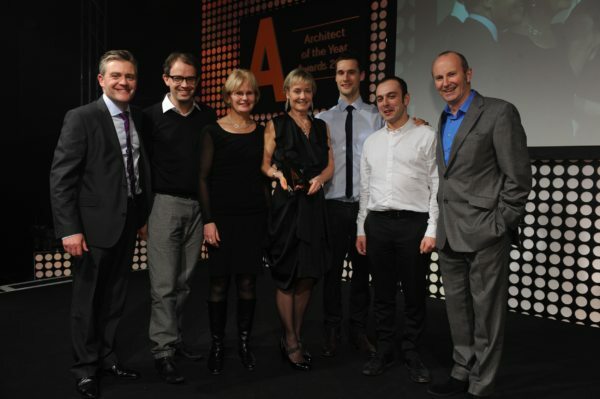 ABA was selected from the winners in all the Architect of the Year categories as “best of the best”. The practice has already been widely recognised for the apartment buildings and villas that it contributed to the Stirling Prize winning Accordia scheme in Cambridge. In its Newhall development in Harlow, Essex, the practice has turned its attention to the much neglected problem of the affordable family house, developing highly inventive variations on the stand-alone dwelling and terraced house types. In a period when the delivery of new houses has reached its lowest level since the 1920s, the judges felt it was particularly important to recognise the work of an architect making an inspiring contribution to the sector. 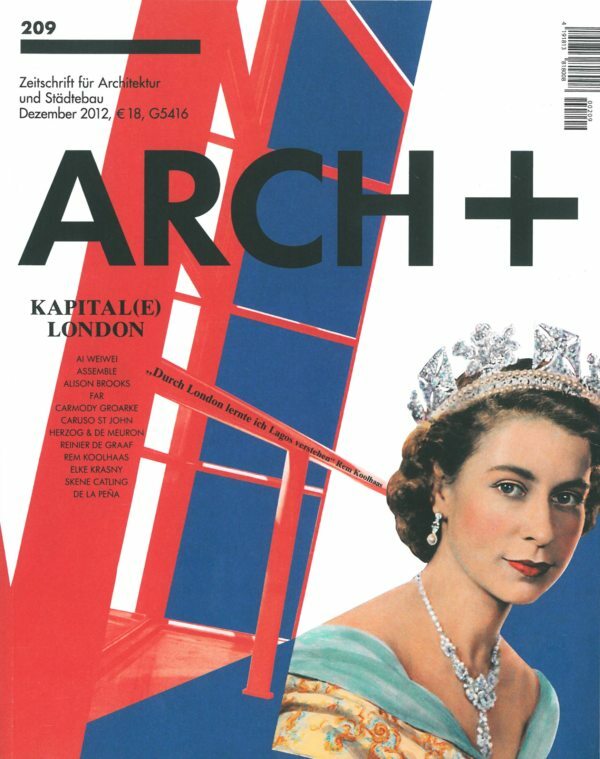 This edition of the German journal features a 4 page spread on ABA’s Lens House. 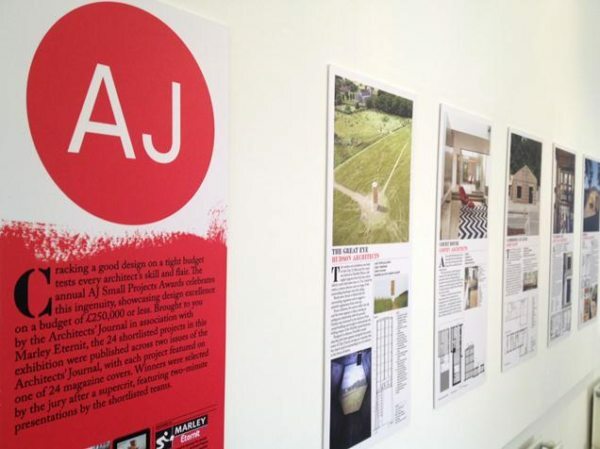 Alison Brooks delivered a presentation and answered questions at the AJ Small Projects panel event in London, which will officially launch the AJ Small Projects awards 2013. Dwelling describes the design and architecture of this new residential quarter in Cambridge, a multi-award winning green project. 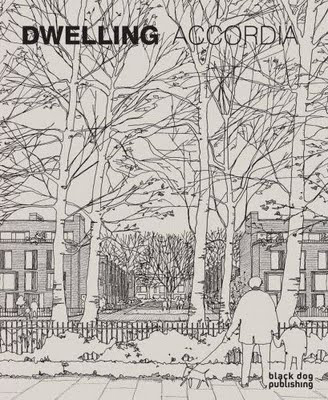 In 2008 Accordia became the first housing development ever to win the prestigious Stirling Prize, the highest accolade awarded to architecture in the UK. Dwelling: Accordia is written by Paul Drew, an architect and resident of the scheme, and Ivor Richards, an architect and architectural historian, both of whom provide a unique insight into what it is like to live in Accordia, as well as placing it in the context of contemporary UK, European and North American housing design.